"After hearing negative reviews from others I was reluctant to see this one at first but I went with my gut feeling and saw it and wow I am so happy I did this movie made my Christmas already it's just what we need in the world today a movie about people putting aside their differences and enjoying just being together"
"So I paid £7 to fall asleep! Alas, even my kids aged 11 and 14 found it uninteresting. Grandma came along, she loves all animation films, but even this failed to capture her interest. We were expecting some new twists in an already well-known tale, but hey-ho, not this time." 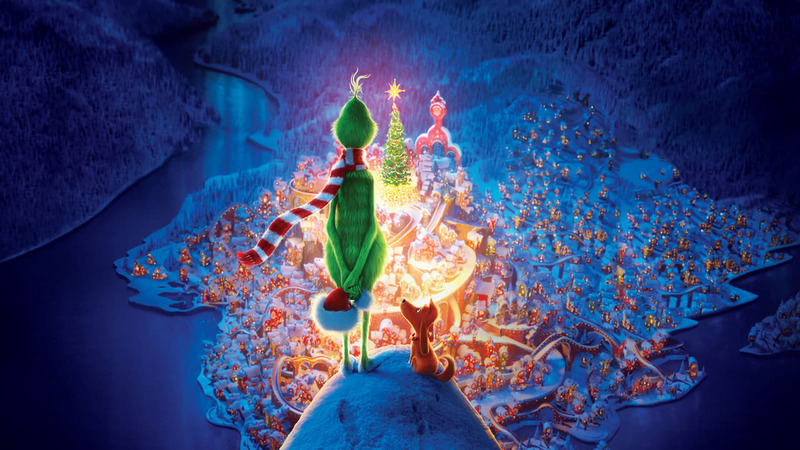 "The Grinch was a movie I really wanted to see before Christmas but life was so busy and I just didn't have enough time. I am so glad I finally managed to see it. LIKED: - the animation is absolutely stunning! all of the colours and the contrast with the snow was amazing. - Max was the most adorable puppy ever! for some reason, it reminded me of Dobby a bit :D - a big part of the story was told in verse and there were many quotes taken directly from the book. 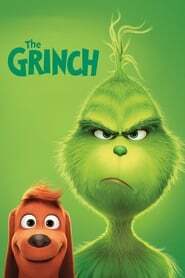 DISLIKED: - I kind of wanted more songs - Grinch wasn't portrayed as mean as I expected OVERALL: It was cute, adorable and very Christmasy! Yes, it was cheesy but it is supposed to be like that. I think I prefer it as an animation."